Learn about Jobvite's applicant tracking and hiring software for small businesses. Includes info on Jobvite, free trials, pricing, customer reviews and FAQs. Jobvite is a recruiting platform for small businesses. Its web-based software suite includes a social recruiting platform, an applicant tracking system, sourcing and onboarding tools. Businesses use Jobvite to better engage with potential employees. Jobvite plans cost between $500.00 and $10,000.00 per month, according to SMBGuide research. Pros: User-friendly. Great integration capabilities. Sorting feature. Designed for small businesses. Cons: Customer support is lacking. Platform can be unstable. 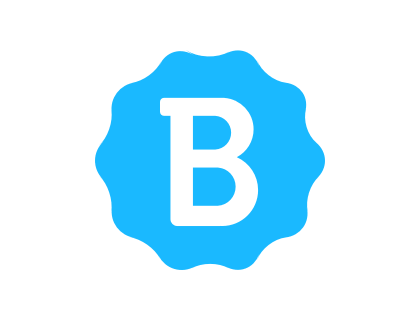 Bottomline: Jobvite is easy to use and has good applicant management functions. It is designed specifically for small businesses. Is there a Jobvite free trial? Jobvite does not offer a free trial but you can request a demo on the website. Where can I find the Jobvite login? Go to jobvite.com and click "Login" in the top right corner of the homepage, or sign in directly here. What are some Jobvite alternatives? Where can I find info on how to use Jobvite? 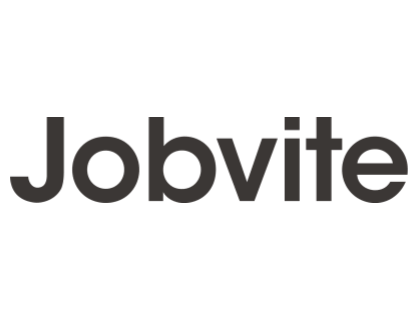 Jobvite has a video you can watch here on how to use Jobvite, as well as a PDF on how it works here. Is there a Jobvite ATS? Yes, there is Jobvite Hire Applicant Tracking System that is part of the Jobvite software suite. You can also create a Jobvite careers page to feed candidates directly into this. Jobvite does social media quite well. I enjoyed working with it and found the interface fairly straightforward. I found its reporting interface confusing, jumbled. There are some merits of using jobvite. Apart from doing some pretty basic stuff, it just wasn’t good enough for us. If you are considering the merits of using Jobvite, you are probably better off using something else. I liked Jobvite’s solution as it uses a very measured, respectful approach to employees’ social networks. It is also well-thought out and designed for a SMB firm. Unlike enterprise solutions that are dumbed-down for the SMB space, Jobvite feels just right. if you’re in the recruitment industry looking for a worthy recruiter software, don’t hesitate before using Jobvite. It is perhaps market’s best and offers some real-time benefits for its clients. Just make sure you know how to use each of the tools so that you can make the most out of it. Just wanted to say I love JobVite applications.